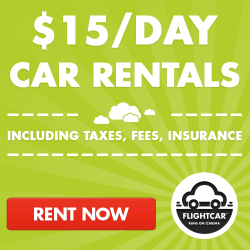 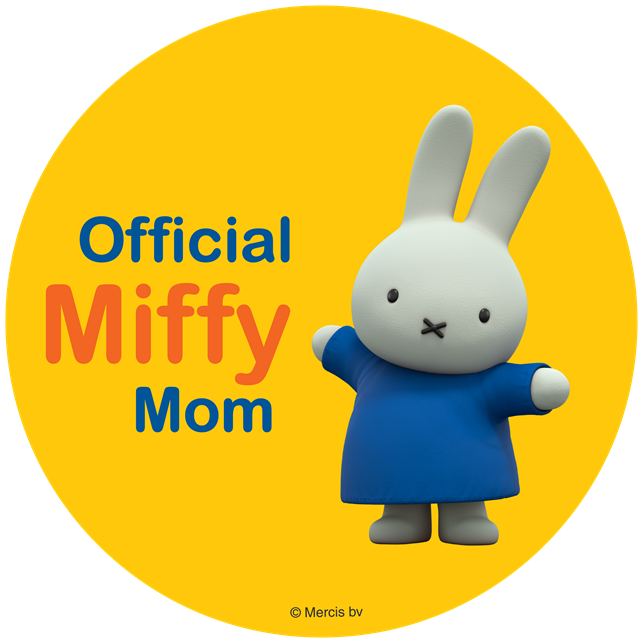 ThemeParkMama: Great Deals on Lite Brixs! 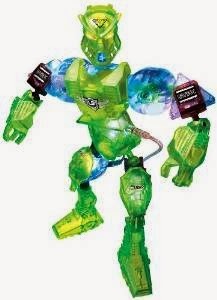 Lite Brix Space Trooper was $24.99 now $17.25 + free shipping click here! 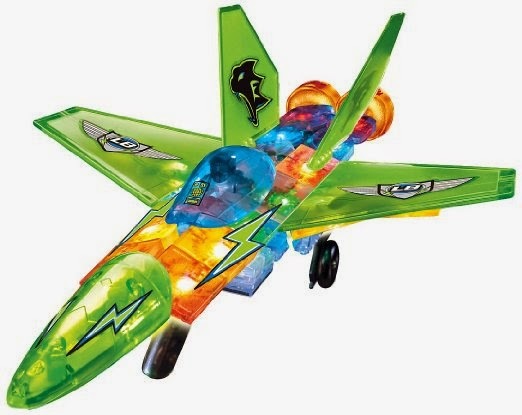 Lite Brix Super Jet Fighter was $89.99 now $28.50 + free shipping click here! 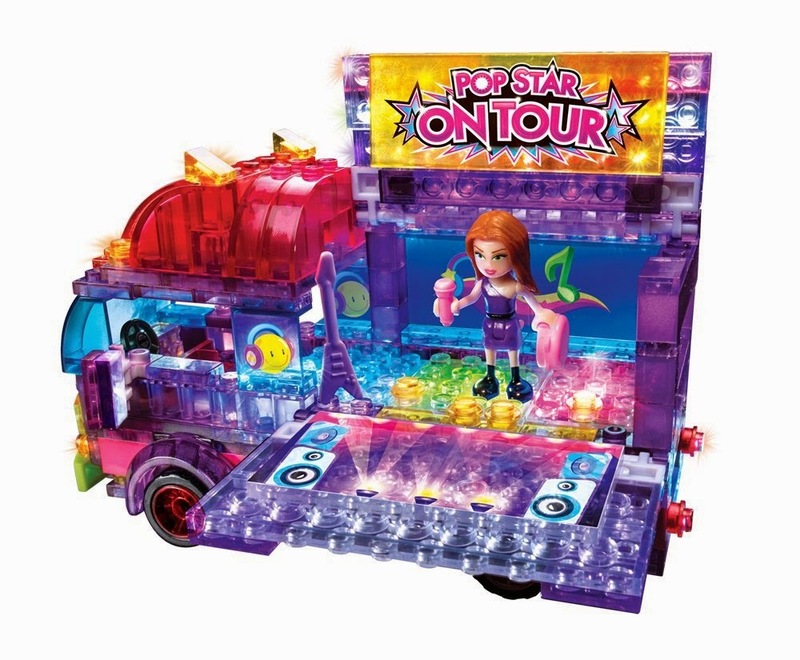 Lite Brix Girls Tour Bus was $34.99 now $23.99 + free shipping click here! 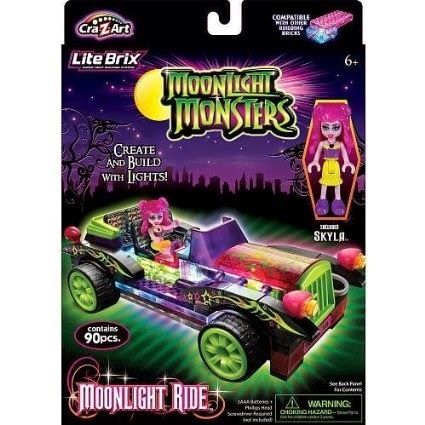 Lite Brix Moonlight Monsters Moonlight Ride $19.99 + free shipping click here!